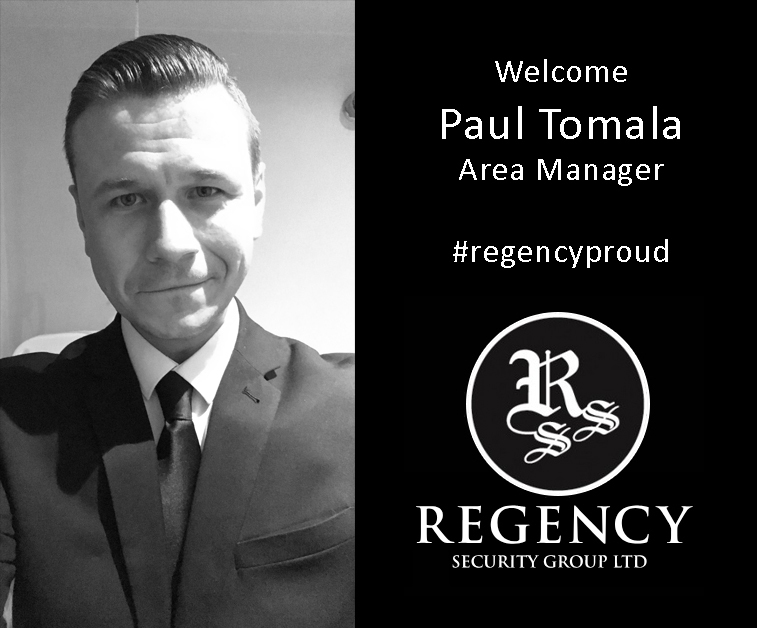 A big Regency Security warm welcome to our new Area Manager Paul Tomala, who joins Regency Security following 12 years industry experience. Paul is responsible for our teams in Brighton, Portsmouth, the Isle of Wight and Bournemouth. Paul started working in the security industry back in 2006 as a Mobile Security Officer. He progressed his career working with Mitie Total Security Management (Area Response), Reliance Security (Area Supervisor), Chubb Emergency Response UTC Group (Area Manager), G4S (Operations Manager/ Area Business Manager) and Total Security Services (Area Manager). We are delighted to welcome Paul and wish him every success in the future.